JACKSON, MS - Hattiesburg, Mississippi Mayor Johnny DuPree became the first black candidate to win a major-party nomination for governor shortly after 9 o'clock last night. Mississippi has not had a black statewide official since Reconstruction. DuPree, 57, a three-term mayor of Hattiesburg, advances to the Nov. 8 general election to face Republican Lt. Gov. Phil Bryant, 56, of Brandon. In his victory address in downtown Hattiesburg, DuPree praised God for allowing him to make it this far. "He did something in your heart to make you support us," DuPree said to the crowd. "This process would not have worked without you all. But this isn't over. We're celebrating, but it has only just started." 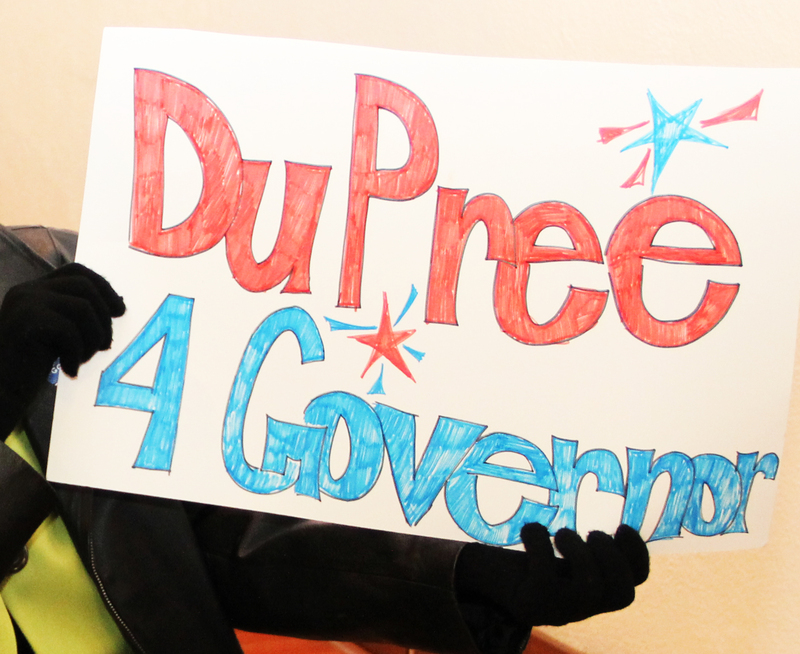 DuPree considered his campaign for the Governor's seat a "grassroots effort." Since he announced his intentions to run in early 2010, DuPree managed to win the support of some of the state's political heavy-weights like U.S. Rep. Bennie Thompson. Two of his former Democratic opponents - William Bond Compton and Guy Dale Shaw, both endorsed the mayor after he defeated them in the Aug. 2 primary.